5s, 6 Par 4s and 6 Par 3s. Marvelously integrated in the landscape and with a luxurious view over the Guadiana River, the course sits into a natural valley always overlooked from the Clubhouse. At Quinta do Vale, players will notice Seve´s creativity as well as his promise: To please everyone no matter what their handicap is. 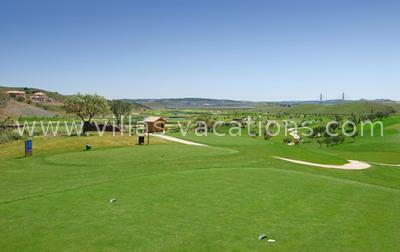 Numerous dogleg holes, wide fairways and obstacles enhance the course quality and its breath-taking surroundings? 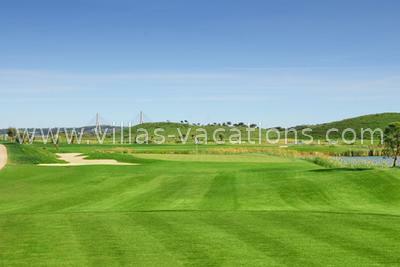 The challenge waits at Quinta do Vale Golf Resort.